Registration Opens June 1st and closes on July 24th. Participants may select up to two workshop sessions: one in the morning and one in the afternoon or one full-day workshop. *Lunch will be 'On Your Own'. 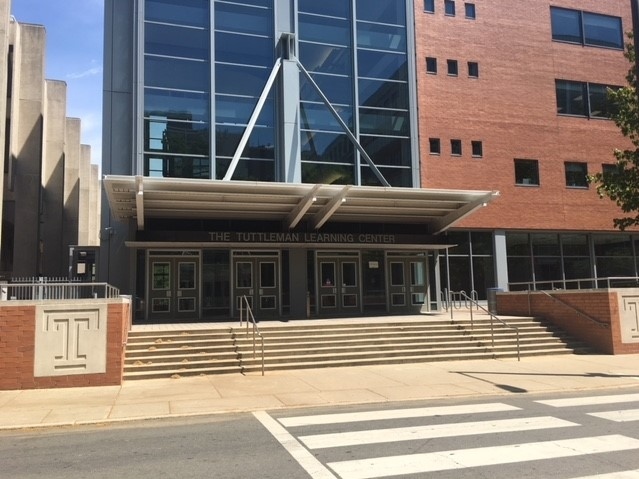 An extended lunch time (90 minutes) has been allotted so attendees will have plenty of time to find lunch options and network with colleagues either at the Temple University Food Court or at surrounding restaurants. On June 1st, join NEAIR and receive membership pricing for the PDS workshops and receive up to an extra three months of NEAIR membership free*. Register as a NEAIR member FIRST before registering for the workshops so your membership discount is applied. *NEAIR annual memberships begin on September 1st and run through August 31st, but we will activate membership benefits immediately (and free-of-charge) for the summer months for new NEAIR members upon PDS workshop registration. Refund requests for Drive-in Workshop Session fees received by July 17, 2018 will be assessed a 10% processing fee with the balance refunded by check. 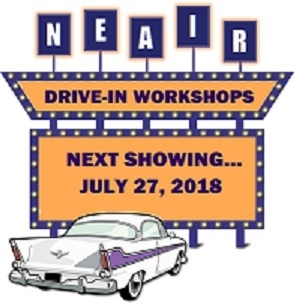 Cancelations or no-shows for Drive-in Workshop Sessions received after July 17, 2018 will not be refunded. PLEASE NOTE: The discounted NEAIR rate is no longer available. Contact the hotel directly if a room reservation is needed. Where is Tuttleman Learning Center? self-operating with no attendant assistance; you pay at the parking kiosk with cash or credit card. For a map of all parking locations (circled in red) click here.